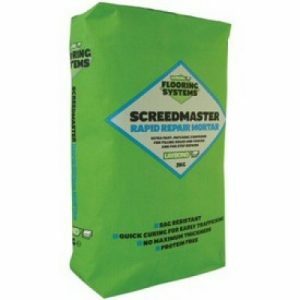 Uzin PE630 Primer is flooring primer used to prepare subfloors prior to applying floor screeds. Uzin PE630 is an primer from the Uzin flooring range. 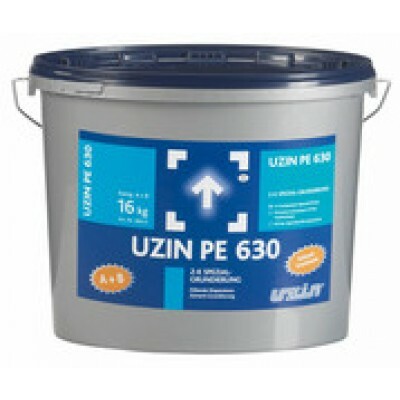 Uzin PE630 is available in a 16kg tub. 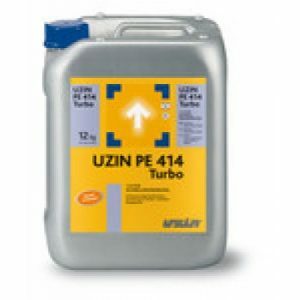 Uzin PE630 Primer is an all purpose primer that can be used prior to the majority of floor screeds. 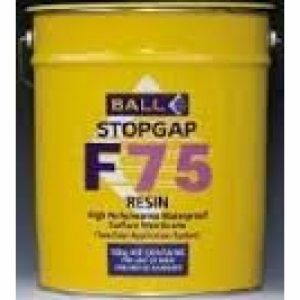 Very rapid drying, 2-component, dispersion-cement primer with paste consistency for substrates in renovation work prior to all types of preparation with cement or calcium sulphate levelling compounds. Interior use only. 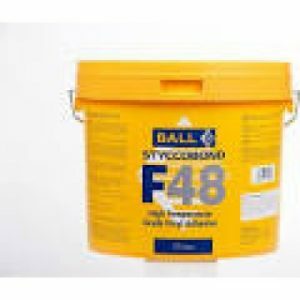 its exceptional speed, high flexibility and maximum adhe- sion to the substrate or to mineral-based levelling com – pounds. It sets hydraulically, fills, seals and smoothes the substrate, dries ”semi-flexible” and can, therefore, accom- modate movement in the substrate. 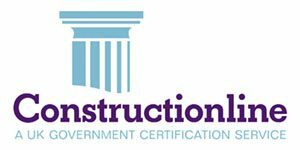 Composition: Modified styrol copolymers, special cements, mineral aggregates and additives.